Bronx rapper A Boogie wit da Hoodie has revealed plans for a new project called The International Artist. It's due out June 20 via High Bridge the Label/Atlantic Records. The upcoming release features Boogie collaborating with artists from around the world, including his Brampton-born "Best Friend" Tory Lanez. Alkaline, Kap G and Davido will also make appearances. The International Artist marks the follow-up to last year's The Bigger Artist. 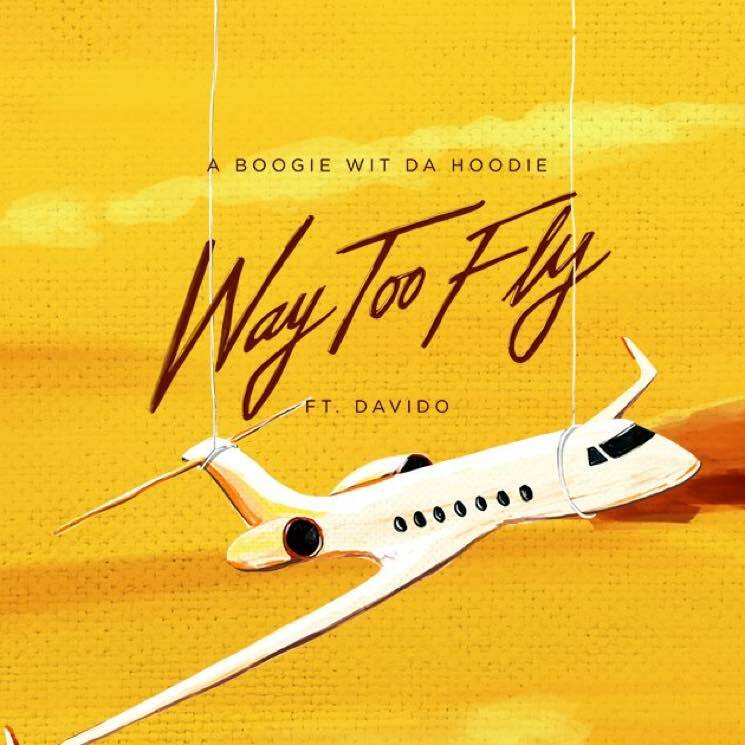 Ahead of its arrival, get a preview of the latest material by streaming the Davido-featuring "Way Too Fly" down below. You can also revisit his recent "No Promises" below that. As previously reported, A Boogie wit da Hoodie will be playing Vancouver's upcoming Breakout Festival on June 9. You can see all his upcoming festival stops down below.